A Finalist in the 2018 Urban Action Showcase International Action Film Festival, 2 Minute Warning category! A seeker of ultimate truth fights her own demons along her journey to enlightenment. 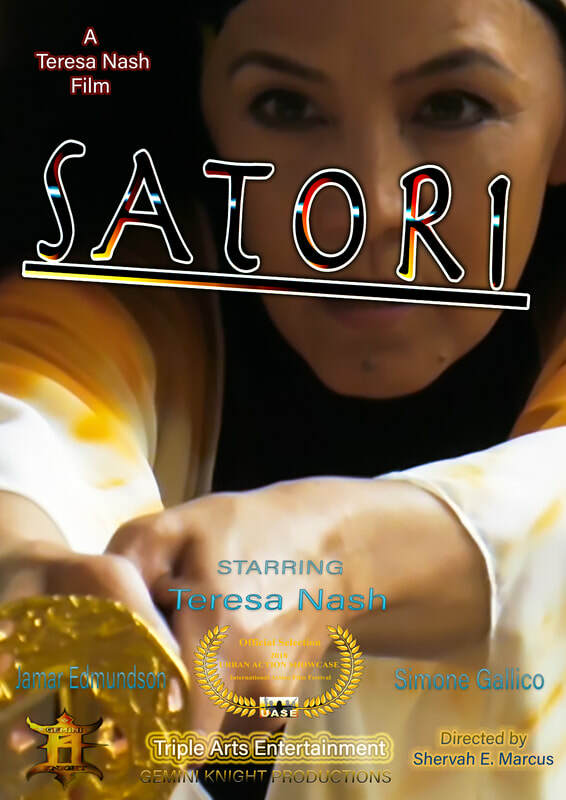 Original concept and screenplay by Yours Truly, the short film Satori premiered as a Finalist in the 2018 Urban Action Showcase International Action Film Festival at AMC Theaters in Times Square! A Triple Arts Entertainment- Gemini Knight Productions collaboration. A clip from my tribute show at The Chateau in Philadelphia. 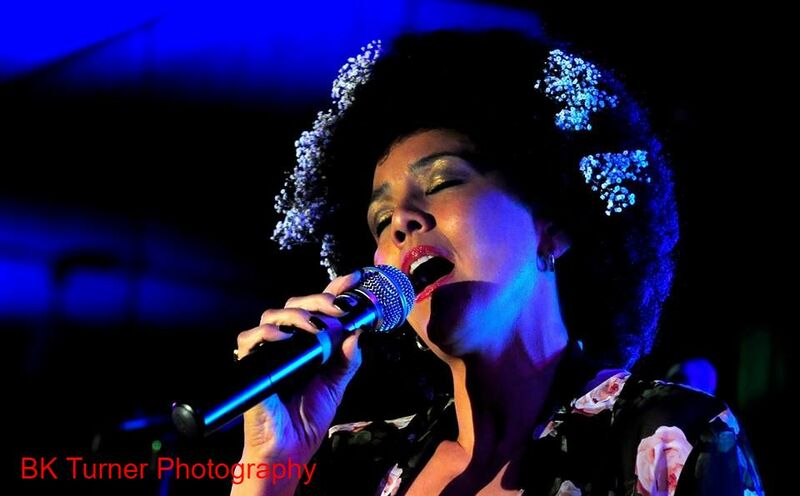 Known best for her song "Loving You", the late, great Minnie Riperton had so many outstanding songs. It was an honor to pay tribute to her! New York City. I'm available for Film, TV, Live Music, Theatre, Commercials and Voiceover work. Let's talk!